For all kinds of investments and deals. A cornerstone of Incubate IP is flexible, predictable pricing on terms that make sense for your startup business. We thrive on “unique” billing structures, customized for each of our clients. This is what sets Incubate IP apart from those big firms. 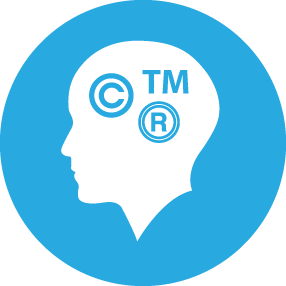 Think you can’t afford an IP attorney? WRONG! Contact Incubate IP intellectual property attorneys to find out how your startup can’t afford NOT to hire us! We keep detailed logs of the time we spend on your projects, and provide easy-to-read reports on a monthly basis, even if we agree to charge you on a per-project basis or at a flat monthly rate. You’ll never be over billed for unproductive time. Our invoices will include actual incurred costs (without markups) for paralegal time, copying, filing, messengers, and third-party research tools. Check out our FAQ section for more information.